All I have to say is OMG...I want to shout from the roof tops, I have finally had my break outs under control for just under two months. I found that to begin with my skin broke out quite a lot, it was almost as though it was getting rid of all the gross, yucky, bad things under my skin. After this big break out, my skin really started healing itself, I noticed that I wasn't getting painful under the skin spots, and if I was getting a spot it was a tiny white head rather than a huge, hard mountain under my skin! During this time, I also noticed that my skin looked brighter and smoother, my scarring was beginning to fade a little bit as well. Even my friends and family started to notice how great my skin was looking, which was a massive confidence booster, guess what I even felt happy leaving the house with no make up on! 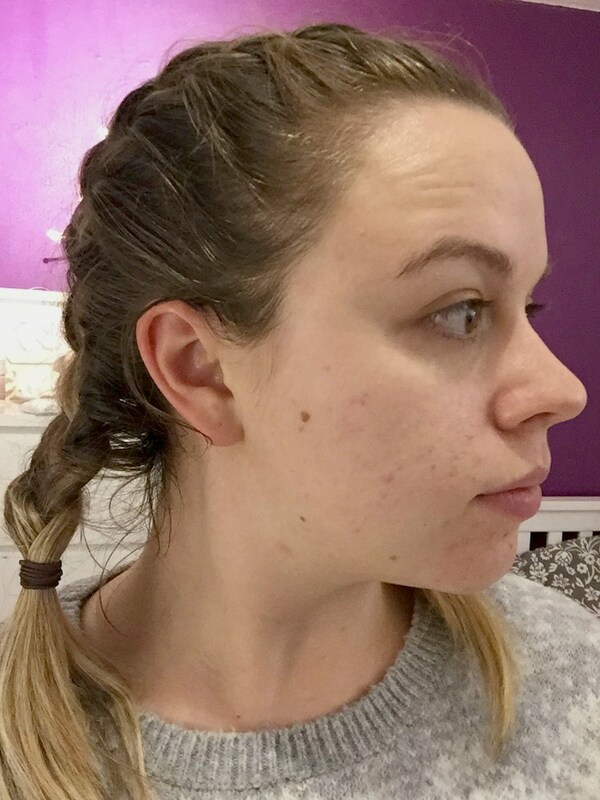 :) You can see my before pictures over on my first skin post, but here are my after pictures! Step 2: Pore Targeting Treatment. 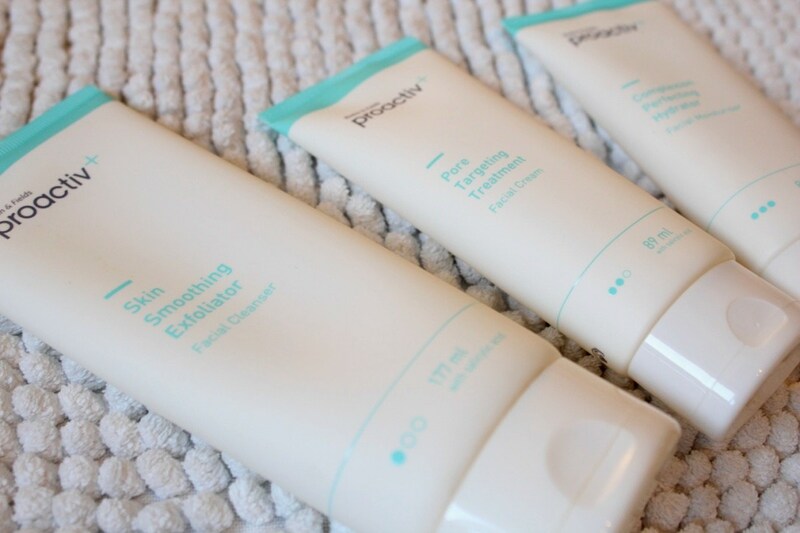 Step 3: Complexion Perfecting Hydrator. Plus the Skin Purifying Mask between 2-3 time a week. The only things I found that I disliked about using the products was that, if you didn't leave Step 2 - Pore Targeting Treatment long enough to really get absorbed right into the skin, when you applied Step 3 - Complexion Perfecting Hydrator, it would almost rub off, and feel like you were rubbing your skin off (just like when you start to peel after being on holiday). After a few days of using it, I got use to having to leave it just long enough and not to use too much either. One other thing was when washing off the face mask do not get it in your eyes!!!!! It stings a lot and my eyes were streaming for ages even after washing them out with warm water. These are such tiny things though, that were a lot more to do with me getting use to using the products. 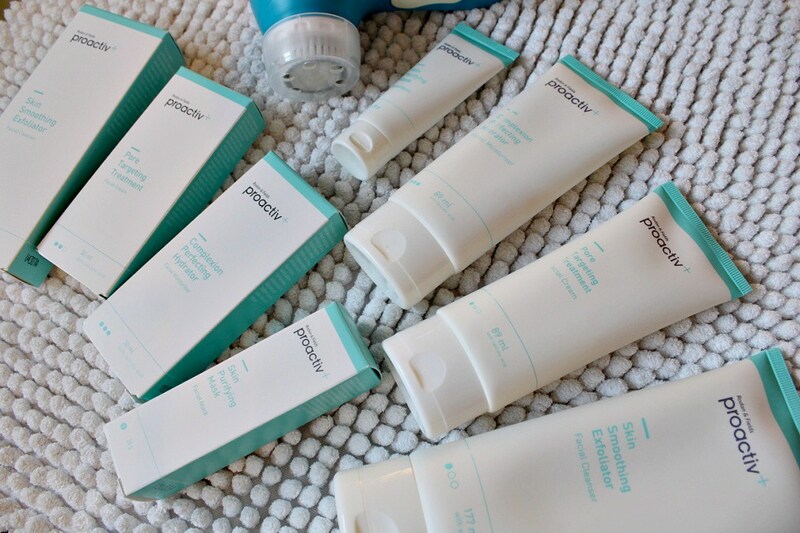 If you are suffering from acne or getting some bad breakouts, I would highly recommend you checking out Proactiv+ they have a range of products, also for the body, if you suffer from spots on your back or your chest as well as your face. I am not going to sit here and tell you that it is a miracle product, I am not saying that it is going to clear your skin forever and you will never get spots again! I still get some spots, especially around my period but I feel like my skin is a lot more under control than it ever was, and I actually have some of my confidence and self-esteem back. I have already purchased another pack of the 3 Step System, for myself, and I am continuing to use it on a daily basis. 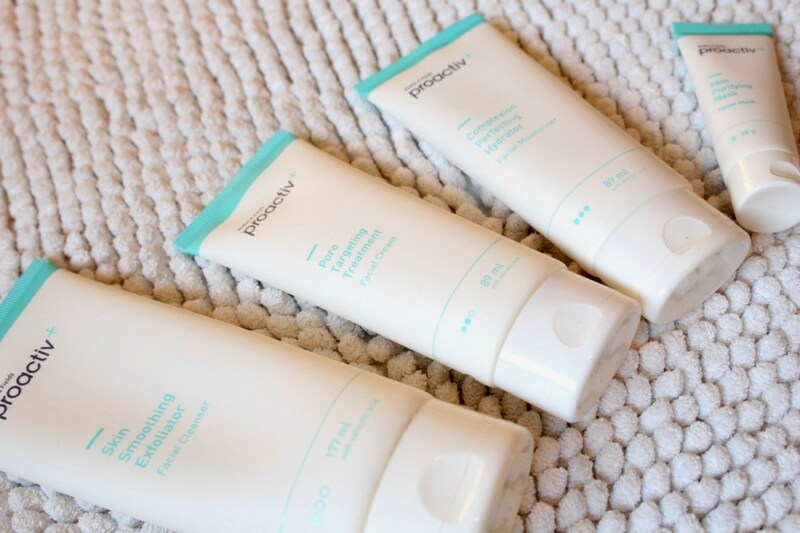 Have you ever tried Proactiv+? Do you suffer with acne or bad breakouts? I would love to hear from you. 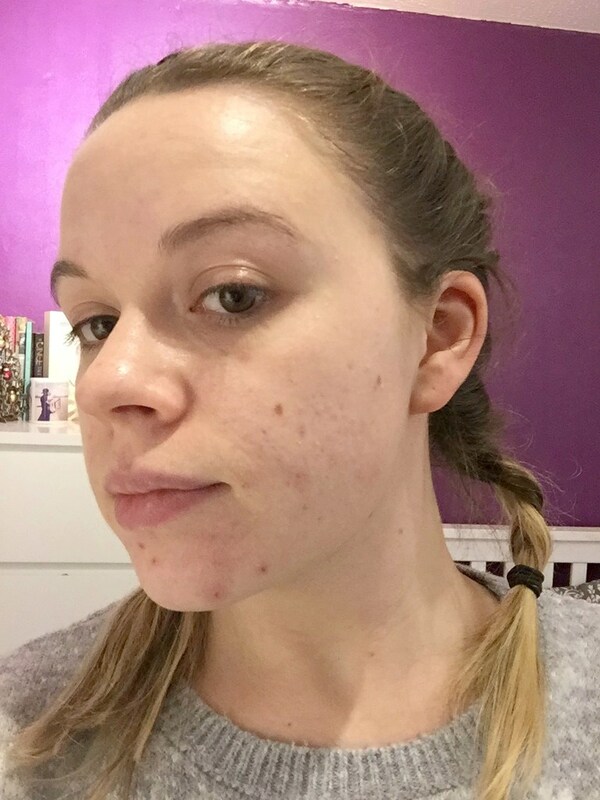 Thank you for reading & thank you to Proactiv+ for boosting my confidence again! *This product was provided to me free of charge from the company in order to review it. However the opinions expressed in this review are unbiased and completely my own. These products are not for everyone and not every will have the same issues as me.